From Warm Up To Floorfillers! A continuous mix of essential chart hits to fill the dancefloor and get the party started. 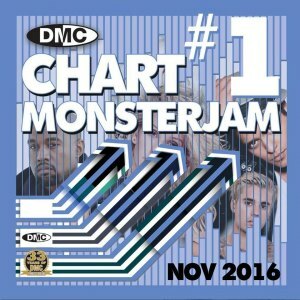 A continuous mix of essential chart hits to get the party started.